Meghalaya government has instructed the Food Safety Officers to seize the stocks of packaged drinking water (Bailey Brand) and Bailey Soda from the wholesalers, distributors and retailers. 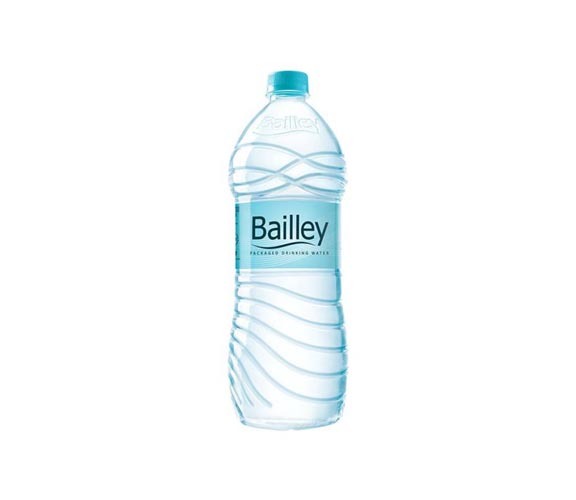 Bailey water is manufactured by M/S Padmesh Beverages, Satgaon, Udayan, Vihar, Kahilakuchi, Guwahati. After the seizure samples will be drawn and send for analysis by the Food Analyst to the Government of Assam, Bamunimaidan, Guwahati. The instruction was issued by the Joint Commissioner of Food Safety, Meghalaya after the Assam government issued prohibition on the same. As a precautionary measure, the Joint Commissioner said that no packaged drinking water (Bailey Brand) and Bailey Soda shall be sold in the market till the analysis reports of the seized stocks are received from the laboratory.